He was signed from Elche, and could not have done any better at FC Barcelona, where he always be remembered for his astounding commitment. 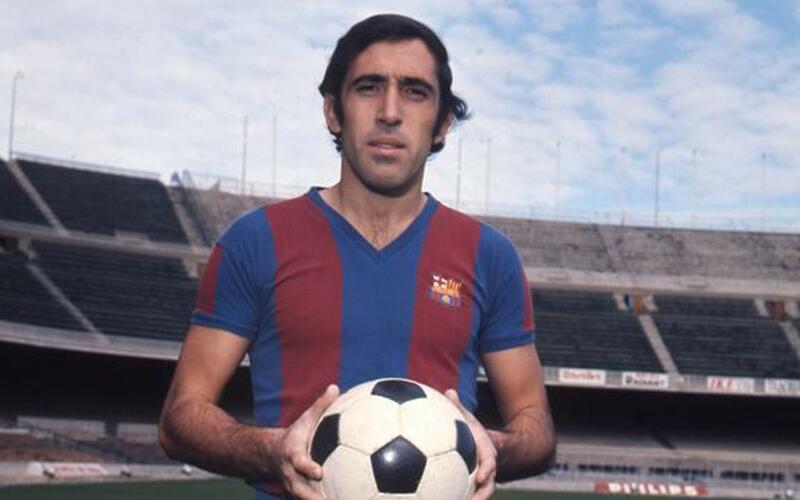 His finest hour came in the league campaign of 1973-74, when he played in every game as Barça took the championship, and the year he appeared in the Cup Winners Cup Final in Basel, scoring a goal and collecting the trophy in his capacity as captain. His Barça career ended in 1980/81 when he signed for Mexican side Puebla. On May 24, 1981 he wore the beloved shirt for the last time in a testimonial between Barça and his new club. After retiring from active football, he went into management, including a spell as a youth coach at FC Barcelona.